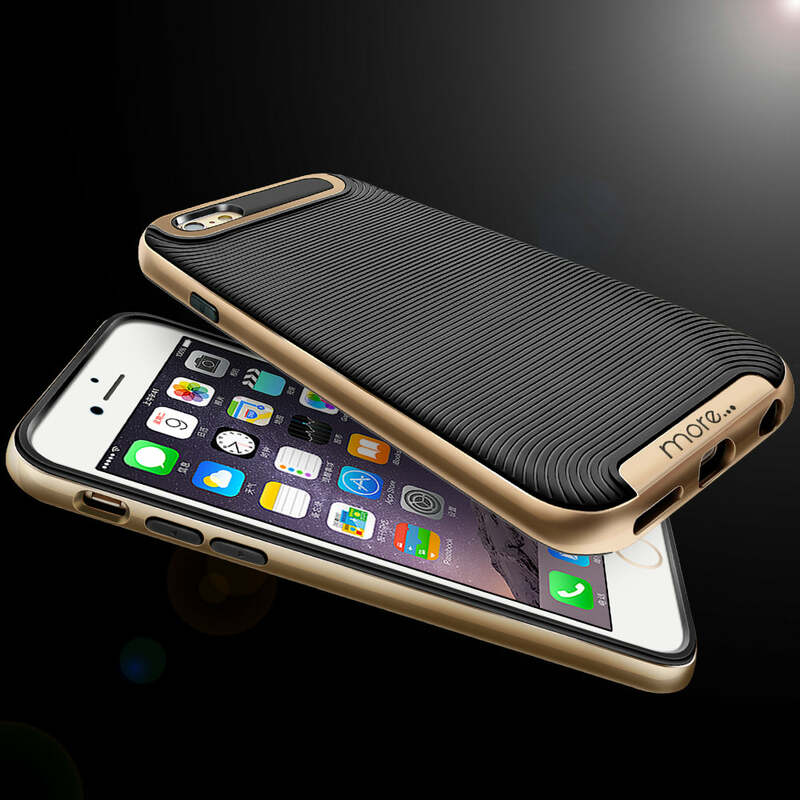 Delightfully beautiful, multi-impact bumper case to provide maximum protection while adding minimum bulk. 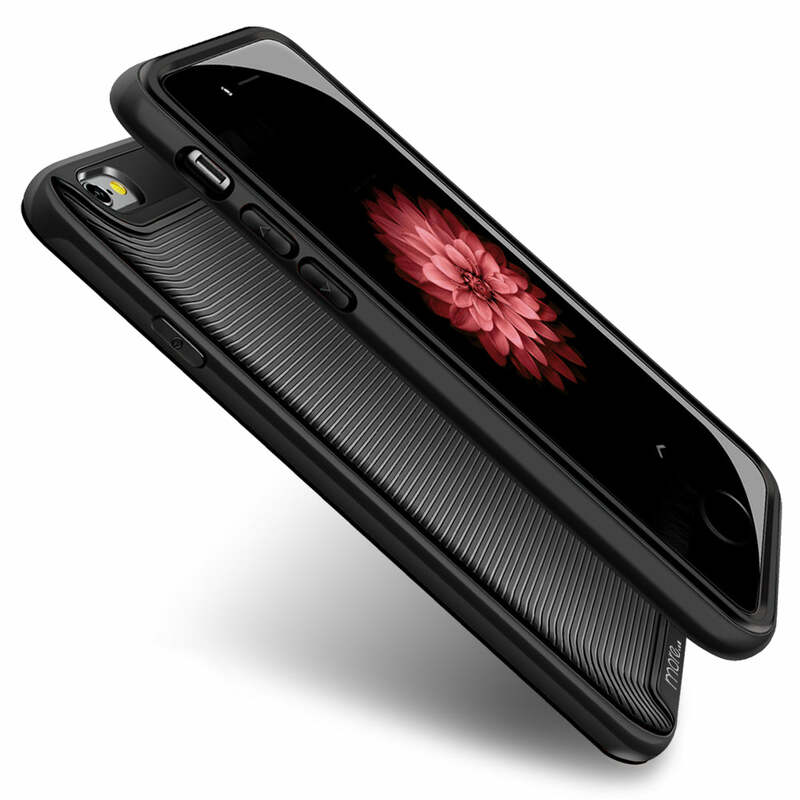 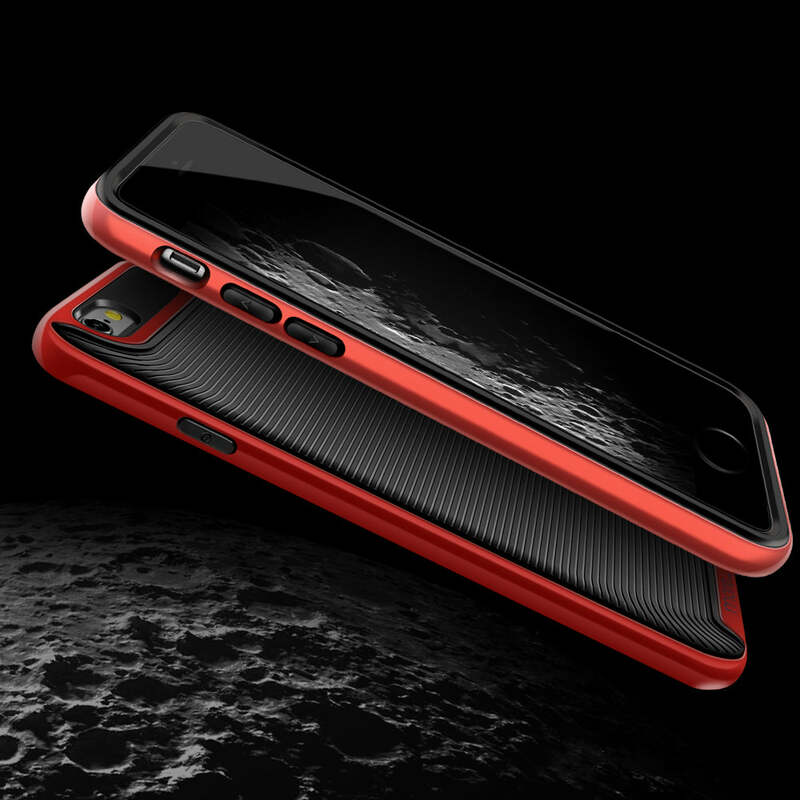 Double layers of sleek, military grade protection in a visually awe-inspiring iPhone 6 Plus (5.5") case. 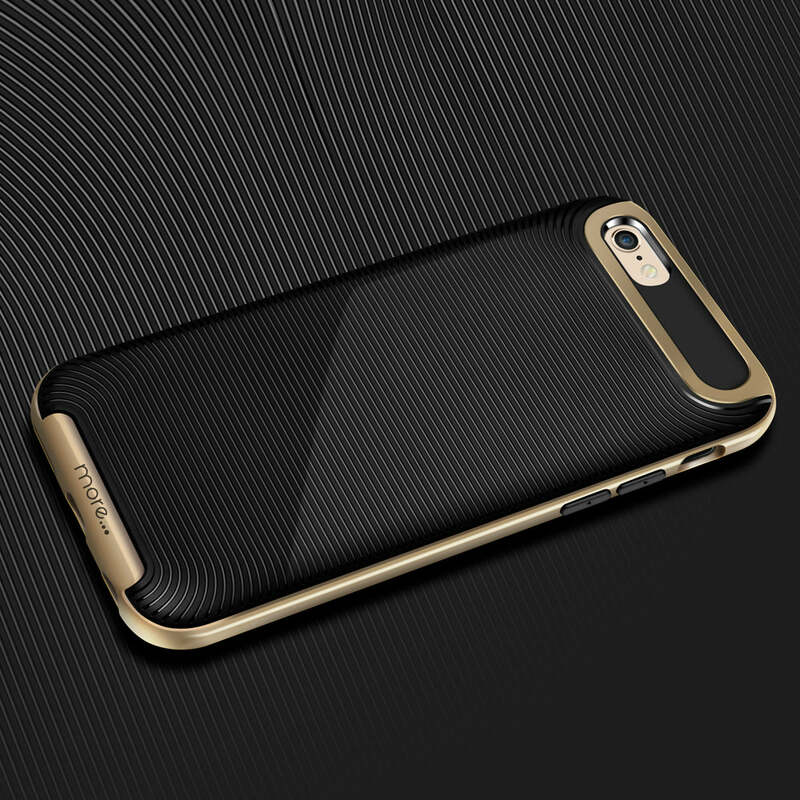 Please see below for full product details..